Around 1935. Fashion shot by George Hoyngingen-Huene. George Hoyningen-Huene is the perfect subject for Aenigma – a photographer who, in the early days of his career, got involved in the movie business, went on to work in the fashion industry and eventually fetched up in Hollywood. It makes for a fascinating story. George Hoyningen-Huene is born in 1900, the son of a Baltic nobleman, the chief equerry to Tsar Alexander III, and an American expat whose father has been the United States Minister Plenipotentiary and Envoy Extraordinary to the Russian court. But although George comes into the world with an enormous silver spoon in his mouth, his childhood is far from promising. He’s neglected by his parents and does poorly at school. In 1916, friends of his family are involved in Rasputin’s murder. And the following year, as the Revolution gathers pace, he flees with his mother to England. After a spell at grammar school, age 18 and filled with youthful idealism he goes to fight alongside the White Russians in the hope of establishing a social democratic state. But, together with his comrades, he contracts typhus fever and almost dies. On his return he finds his parents have settled on the French Riviera. Along with thousands of Russian refugees, he heads for Paris where he takes on various odd jobs including a stint as a lumber inspector for an American company in Poland. After a series of odd jobs, George finds that with his tuxedo he can get jobs as a movie extra and it is here that he learns how to light people and sets. I would have to go to dance places and night clubs and to the races and remember clothes – I couldn’t sketch all the time, I had to remember them. It is very curious how one can train one’s memory if one wants to. I could remember over a hundred dresses in every detail, after about two hours’ work. Then I would go home and start sketching. 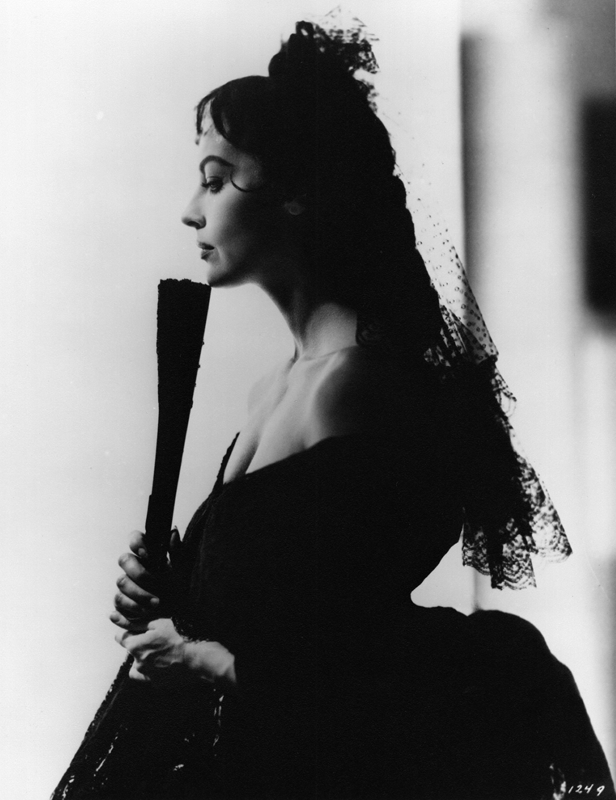 Then Vogue came around and made me an offer which at that time was quite wonderful (I was 25 years old). Among my duties was to prepare and design backgrounds for photographers. There was Man Ray, and there was an English photographer and several other men, and they were all being tried out for Vogue. Their final choice was a young American photographer who showed a lot of talent but who was rather erratic. One day he didn’t turn up. There was the set and the model was ready, and there was an assistant who did darkroom work. I called the office and they said, well, just shoot it. So I took the picture. From that day on I was Vogue’s Paris photographer. As his work gains recognition, George Hoyngien-Huene exhibits at the Premier Salon Indépendant de la Photographie in 1928 and at the Film und Foto exhibition in Stuttgart the following year. In the Paris of the 1920s, George Hoyningen-Huene mixes with the likes of Coco Chanel, Cristobal Balenciaga, Christian Bérard, Pavel Tchelitchew, Jean Cocteau and Salvador Dali (who, walks all the way up the stairs to George’s seventh-floor apartment because he’s scared of taking the elevator). Perhaps he meets Kenneth Heilbron, who arrives in Paris in 1926. From then on, I suppose I can say that I became the best fashion photographer between 1930 and 1945. 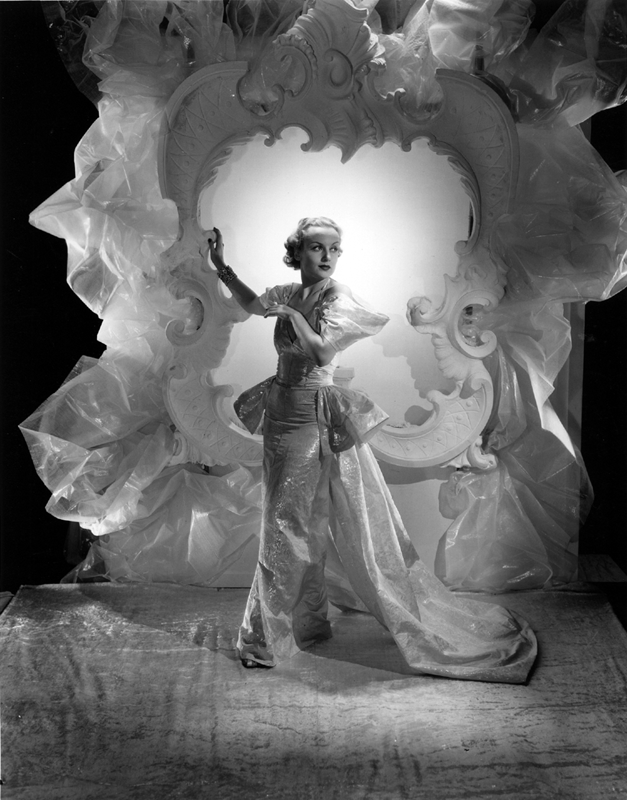 1934 This over-the-top flight of fantasy is worthy of Cecil Beaton with its giant rococo frame encased in gauzy drapery. What an artful way of backlighting the subject in her ultra-chic evening gown. Photo by George Hoyningen-Huene. 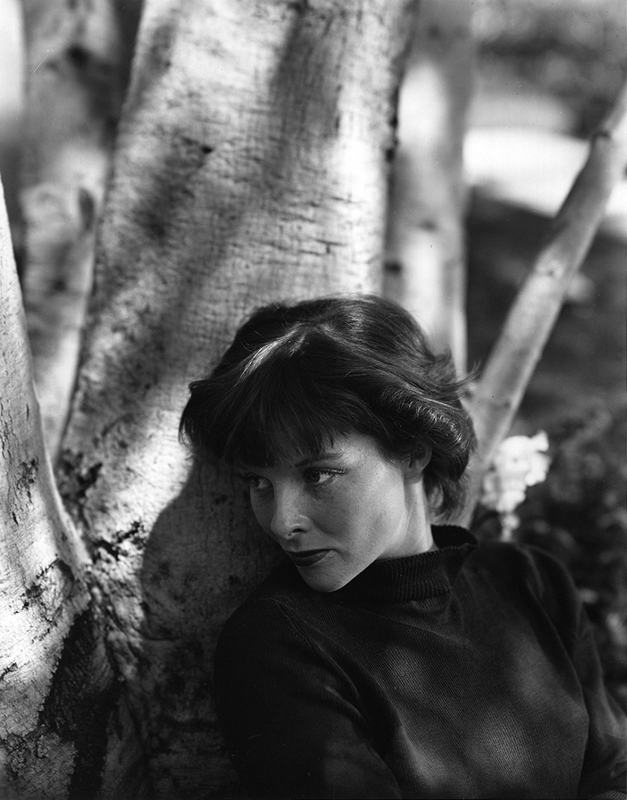 1934 If the photo of Carole Lombard is in the style of Cecil Beaton, this one of Katharine Hepburn seems to foreshadow the work of Bruce Weber. Hoyningen-Huene tended to work in the studio, but this shot shows how he can use natural daylight to flattering effect. Photo by George Hoyningen-Huene. The mid-1920s to the mid-1940s, and particularly the first of those two decades, are golden years for George Hoyningen-Huene. During that time he produces some of the defining images of the world of fashion. His style is very much that of his time: classical, pared-back, austere even (the 1935 fashion photo that opens this article is a good example) – in strong contrast to the pictorialist aesthetic of the likes of Baron Adolph de Meyer. But he can work in a range of styles, as the photos of Carole Lombard and Katharine Hepburn, both shot in 1934, show. In 1930 he meets Horst P Horst, who becomes his photographic assistant, occasional model and lover. Horst will become another of the 20th century’s great fashion photographers, but that’s another story. And in 1935 he moves back to Harper’s Bazaar to work with its dream team of Carmel Snow (editor) and Alexei Brodovich (art director). After World War II, George decides it’s time for a change. He’s already published books on Greece, Syria, Egypt, Africa and Mexico based on his travels, and h begins to teach photography at the Art Center School in Pasadena. 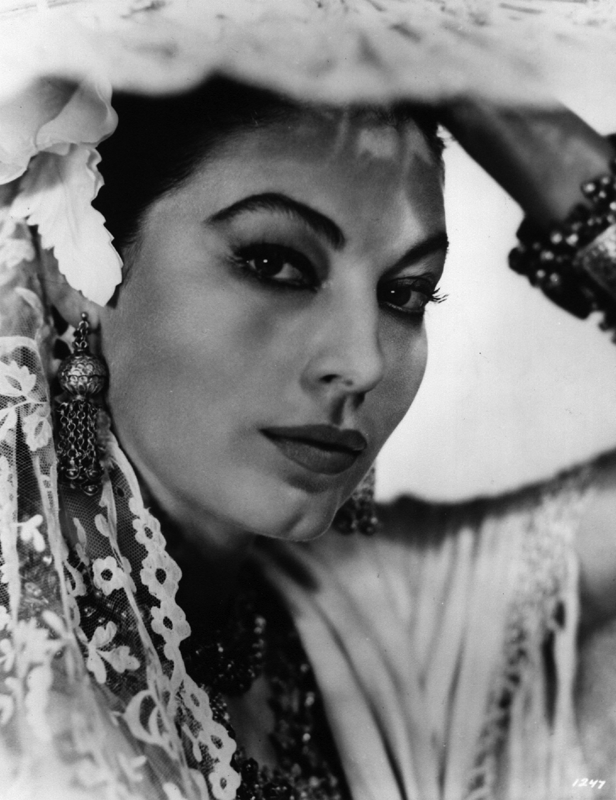 He’s already made several documentaries in Spain and Greece when George Cukor, an old friend, asks him to come and help with his first colour picture – a remake of A Star is Born. George Cukor was clearly a big admirer. When I brought Hoyningen-Huene to the screen he’d been for years the most distinguished photographer on Vogue and Harper’s Bazaar. He was a friend of mine, living in Paris, and had done a great many books. He was shooting a documentary movie at the time, and, as A Star Is Born was my first colour picture, I thought he would be ideally suited to assist me on its colour problems, since he knew all there is to know on that. Since then he’s profoundly affected all my films. He was nominally the colour co-ordinator but he touched every department with his enormous taste and knowledge. If you mix up a lot of colors and don’t have a dominant color, your eye gets distracted and you don’t know what you’re looking at. Then you get a sort of chromo-postcard effect. In order to design a picture, you have the problem of figuring out what sort of wardrobe goes into what back-ground. You see, my function is to have the art director and the wardrobe people know exactly what the two departments were doing, and then decide on what the overall was going to look like, because you cannot design sets and have the wardrobe disregarded. It wouldn’t make any sense. It all has to jell. It has to be coordinated, and that is my function. Now, very often a certain outfit, let’s say, on the star, has to play against various backgrounds, and some combinations are satisfactory and some are not. That, of course, is unavoidable. But on the whole we can always juggle things around, especially if you’re designing sets. If they’re existing locations, then you have to accept what you have. 1956. Photo by George Hoyningen-Huene. A Star is Born marks the beginning of a long and fruitful working relationship between George Cukor and George Hoyningen-Huene in the course of which they collaborate on many films including Bhowani Junction, during the making of which Huene takes a series of portraits of Ava Gardner, five of which you can see above. 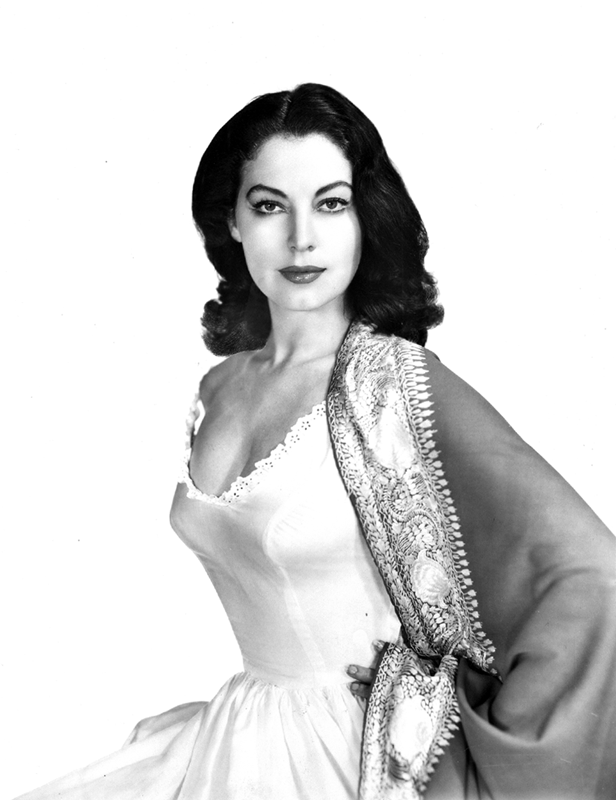 They’re a fascinating contrast with the photographs produced by MGM when Ava arrived in Hollywood little more than ten years earlier. 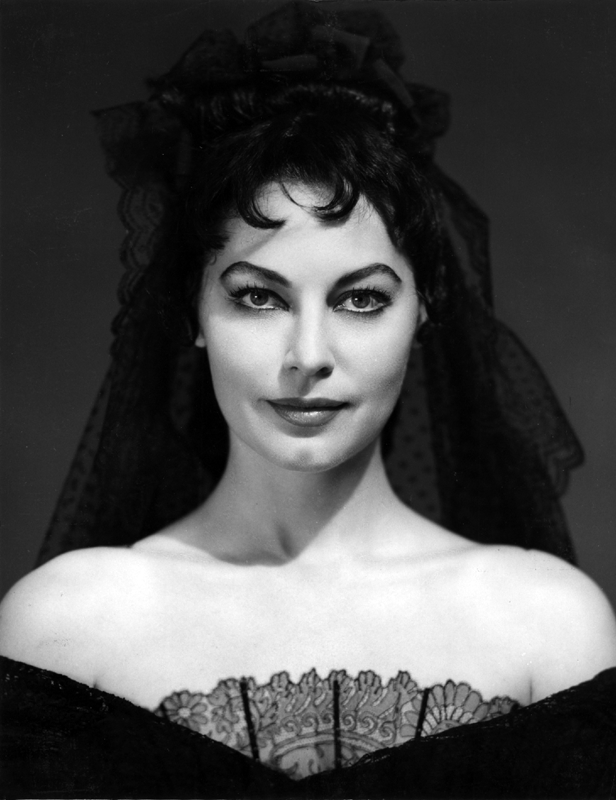 There, she was very much an aspiring starlet – youthful and slightly diffident. Here she’s a woman – strong, handsome and confident, her fabulous bone structure caressed by Huene’s wonderfully subtle lighting. 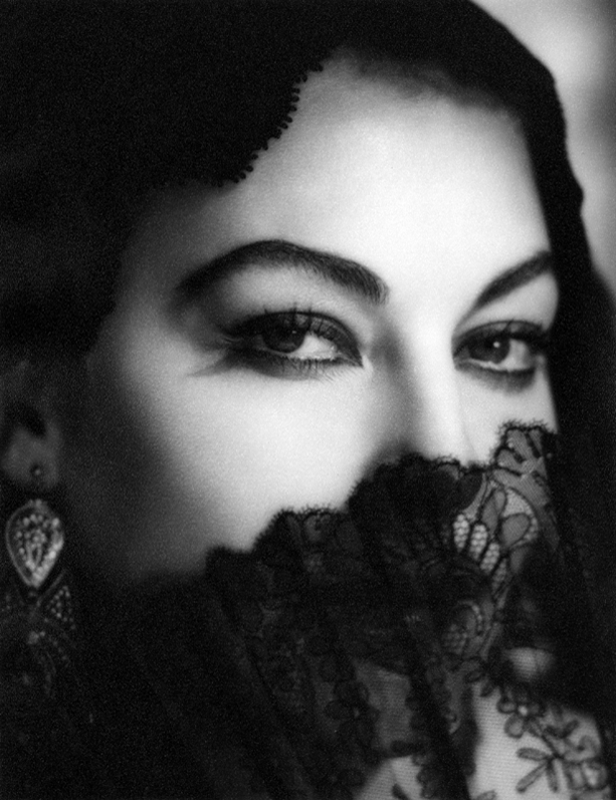 And there’s a quiet intensity – the focus thrown exclusively onto Ava with nothing to distract the viewer. George Hoyningen-Huene dies of a heart attack in 1968 at his home in Los Angeles. 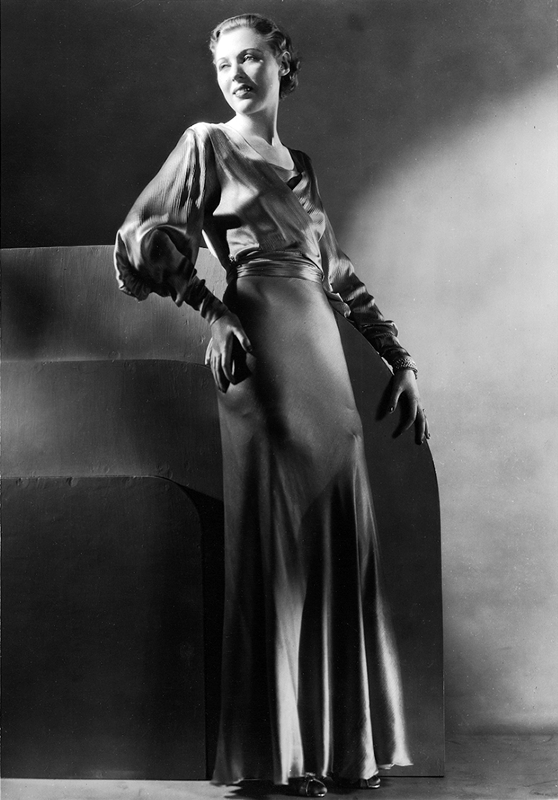 Want to know more about George Hoyningen-Huene? In 1965, Elizabeth Dixon interviewed George Hoyningen-Huene as part of the University of California’s Oral History Program. It’s a fascinating read and a full transcript is available online. William Ewing draws heavily on it for his definitive book, The Photographic Art of Hoyningen-Huene. He has also written a substantial article for LoveToKnow. I also consulted Robert Emmet’s George Cukor Interviews. And, of course, there’s always Wikipedia.